Last week I asked you guys what you wanted to see this week on Youtube. 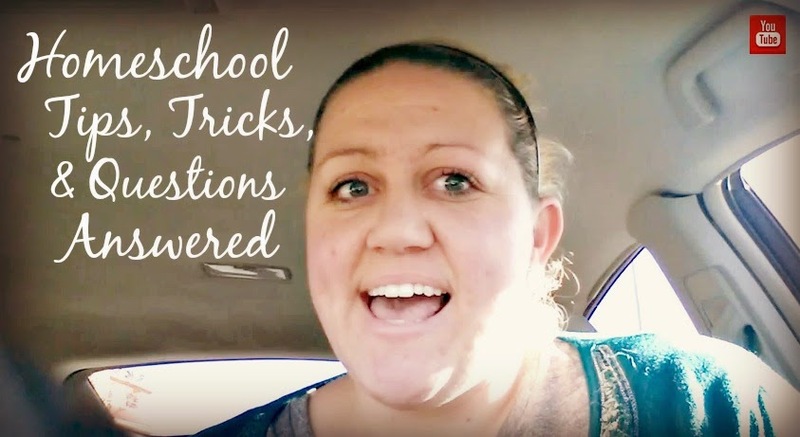 A lot of you asked for a video on Homeschool. So here it is....my tips, tricks, and your questions answered in one little video. Enjoy lovelies! Keep the video ideas coming! They are always so inspiring!